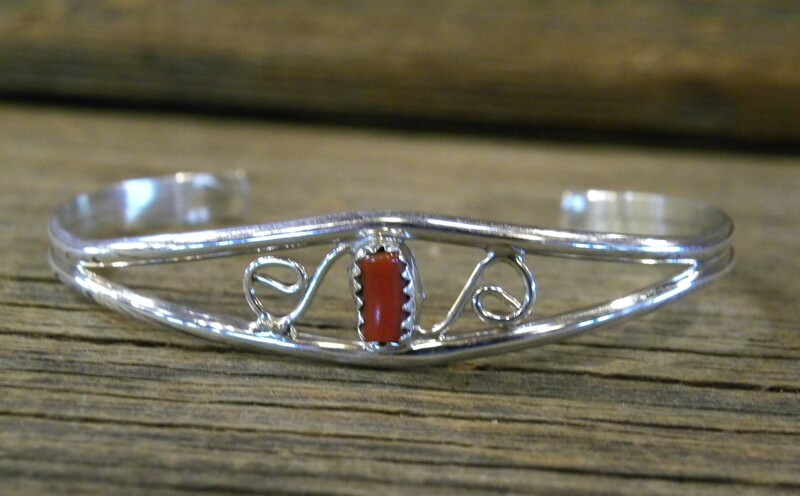 Coral is a stone that has protective healing energies for women and children. It can help with issues associated with the circulatory system. It can also help with strengthening the bones and nourishing the blood.